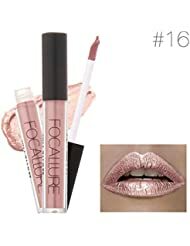 A satin-smooth lipstick that mosturizes and protects your lips. Instantly provides a silky ribbon shine. Erases and evens out the appearence of fine lines. 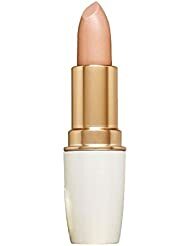 Lips look more luminous, vibrant and radiant. 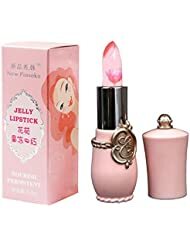 Makes lips appear supple and fuller, so more charming. 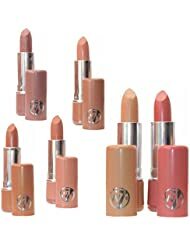 Meltingly soft application.Luxurious lipstick colours.